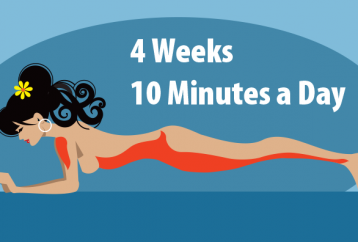 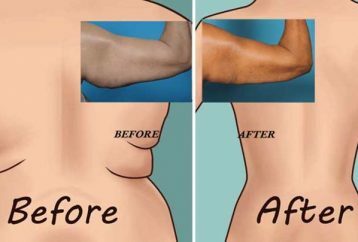 These days people are more aware than ever about their bodies, and it is a good thing that they have started to take care of the way their bodies look. 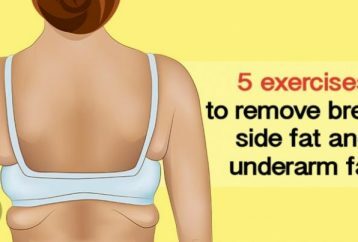 Having fat accumulated on the back can be quite unpleasant to look at, and can make a person feel unconfident and embarrassed, even though that that person might look wonderful while wearing clothes. 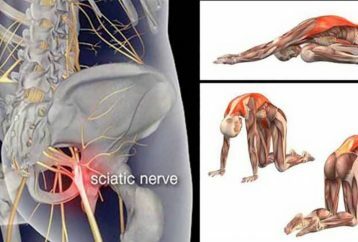 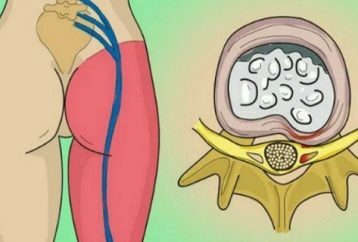 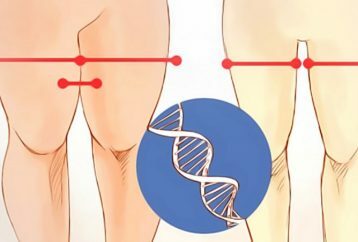 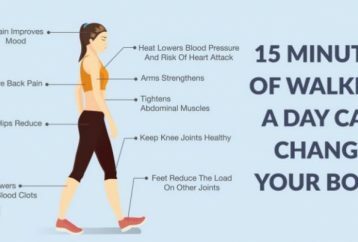 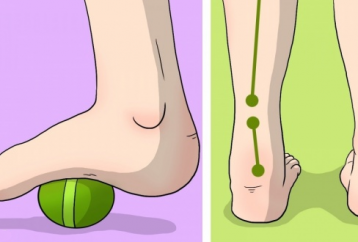 One of the most painful health conditions is the sciatica, most commonly is followed by a burning and sharp ache, sometimes numbness, therefore making even the most simple movements painful, or you feel pain while standing.